My copy of the book hasn't arrived, but apparently viewing the photos in the book with the stereoscope is like stepping back in time more than 150 years. 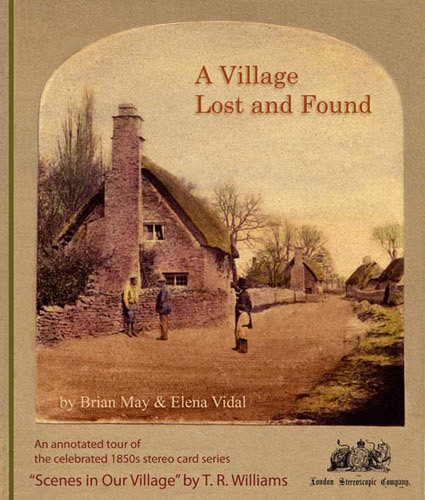 The book is also a detective story as it describes how the village in the book was eventually identified, who the people are in the pictures etc. All for $50 online, more than a bargain.